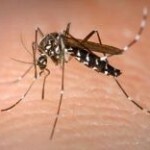 The Health Protection Agency has launched a vector control campaign after more than 1,000 cases of mosquito-borne disease were reported across the country. 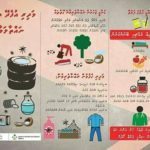 The month-long campaign includes fogging, treatment programmes, surveillance of cases, raising public awareness, and eliminating mosquitoe breeding sites. 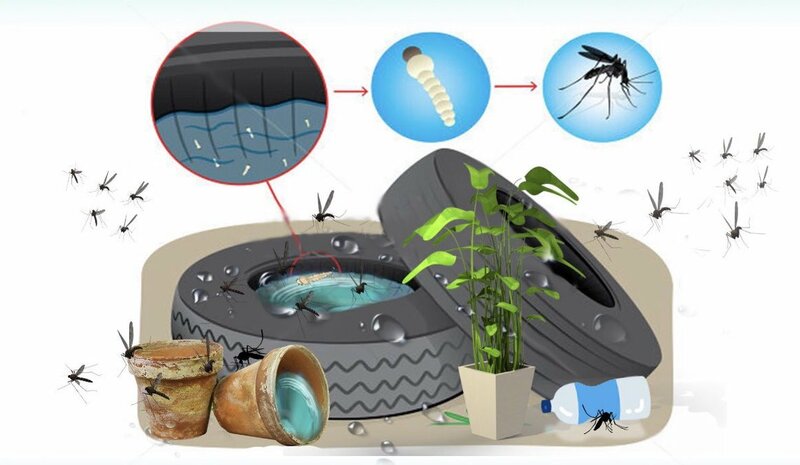 Recommended precautionary measures include being cautious of mosquitos during dawn and sunset hours, ensuring good hygiene during food preparations, disposing of food safely and avoiding non-essential visits to hospitals. 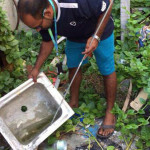 Several people died in 2016 because of dengue, including a seven-month old boy and a 61-year-old woman.